This warm and fuzy alpha set is bundled up with 5 cuddley colors of felt styled capital letters A-z and numbers 0-9! *not all items are shown in preview. Drop shadows for illustration only. This digital kit has been saved as .png files at 300 dpi. Not all items shown. Personal Use Only please. 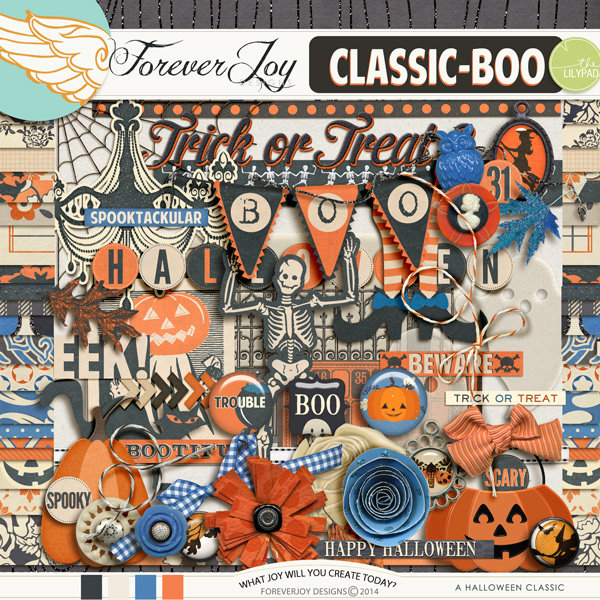 Trick out your Halloween pages with this fun pack of treats that includes an Element Pack of 9 unique frames in various styles including in wood, paper and acrylic, 4 full (a-z) alpha sets, (3 paper, one vellum) and a Word Art Pack of 12 delicate vellum styled Spots that not only work scary good on your digi pages- but also look amazing in your hybrid projects as well! The kit contains items shown in the main preview and listed on this description. The layouts you see here pair this element pack with the Classic Boo page Kit which is available for separate purchase HERE as well as the Tricky Pennants and Tricky Cards. Please note, this product was released previously. 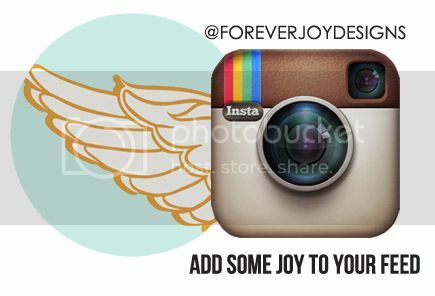 Be sure to check your ForeverJoy stash before purchasing. Drop shadows for illustration only. This digital kit has been saved as jpg. and .png files at 300 dpi. Not all items shown. Personal Use Only please.